1000-1600 square feet floor plans. Click on an image below to enlarge. 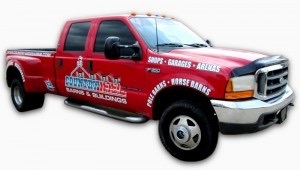 Countrywide Barns has several custom floor plans to choose from. Contact a specialist today and choose the plans of your dreams.